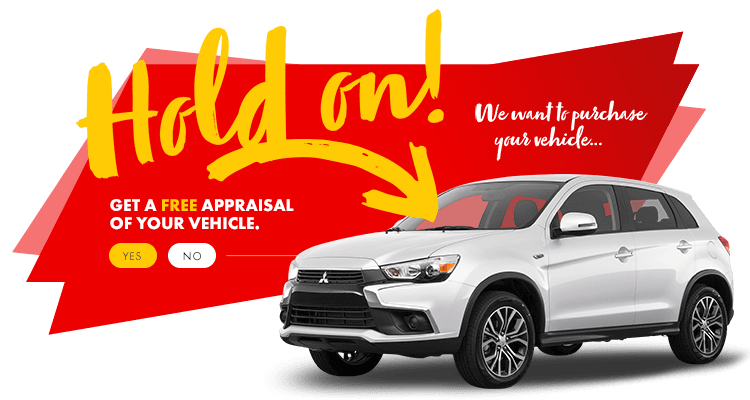 Whichever make or model you’re looking for, we have the carl that perfectly suits your needs and budget. 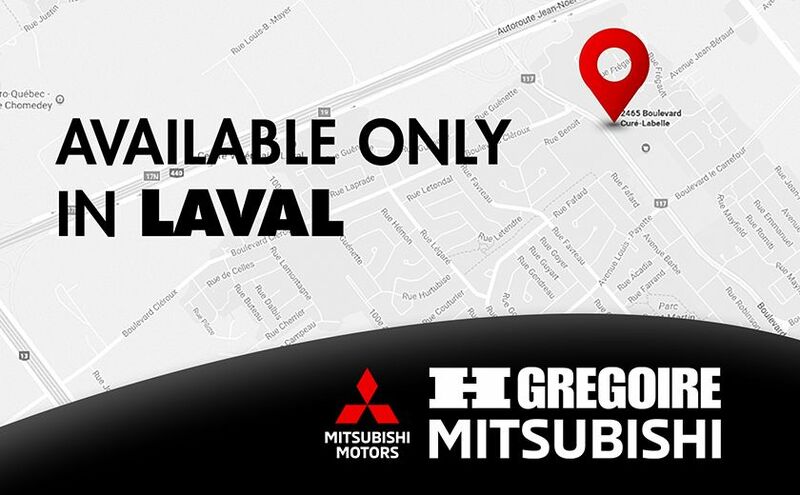 At HGregoire Mitsubishi Laval in Chomedey, we’re ready to help you on your journey! GL A/C GR ELECT MAGS BLUETOOTH AUBAINE !! !